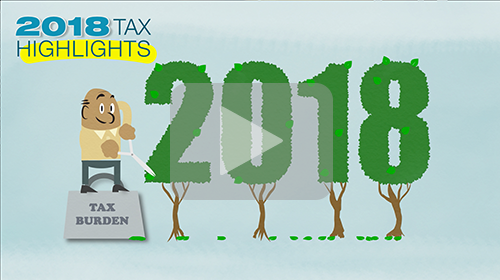 It’s impossible to believe that 2018 is nearly over, but it is and with it is a tremendous amount of uncertainty in the stock market and in the world of taxes. I’ve spoken with dozens of people recently that are concerned with the various challenges the new tax laws will impose on them – whether it’s the state, local, and property tax caps of $10,000 – which is a HUGE challenge in California, as you know or simply about if it makes sense to itemize anymore. On the other hand, there are lot of places where you can still save a lot of money and mitigate your tax bill. – but they’re not as readily apparent as they once were. …and that’s what I wanted to tell you. Between now and the first of the year, if you have any questions about how the new tax laws are going to impact you, I want you to reach out to me and my team. It’s even more critical NOW than in year’s past, because so many “standard” deductions have been rethought or redesigned. 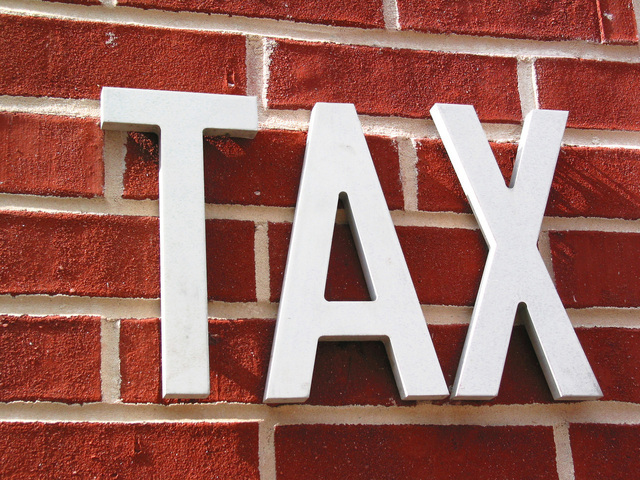 Professionally, I think there is every chance that most, if not all, of my clients can realize the same refunds or tax bills they have in year’s past, but the strategy – making contributions in the spring – has to change to managing actions before December 31st. Go ahead – call and schedule a time to join us now, not after January 1st, and let’s make sure we keep money in your pocket.